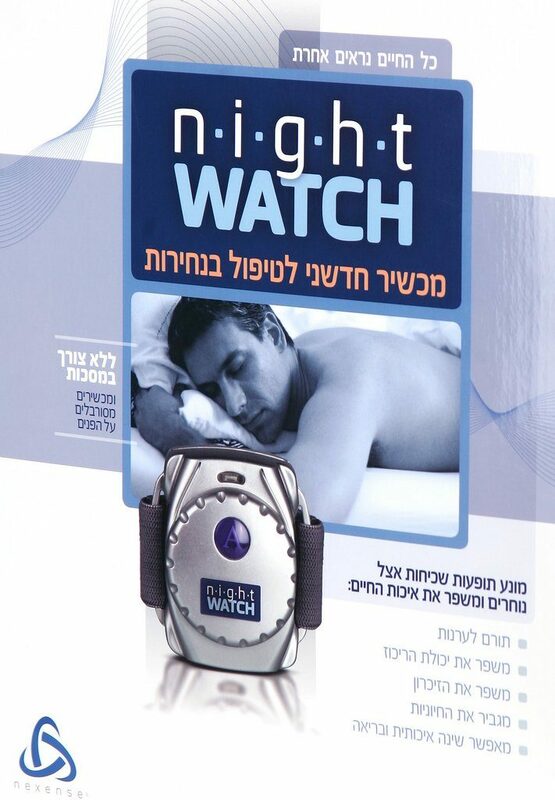 Biofeedback device for reducing snoring. 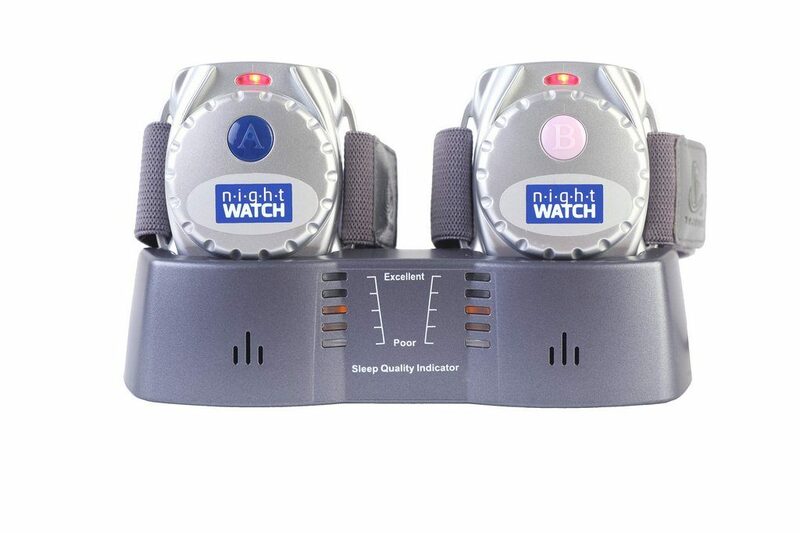 The device is put on the wrist when going to sleep, and vibrates whenever starting snoring. 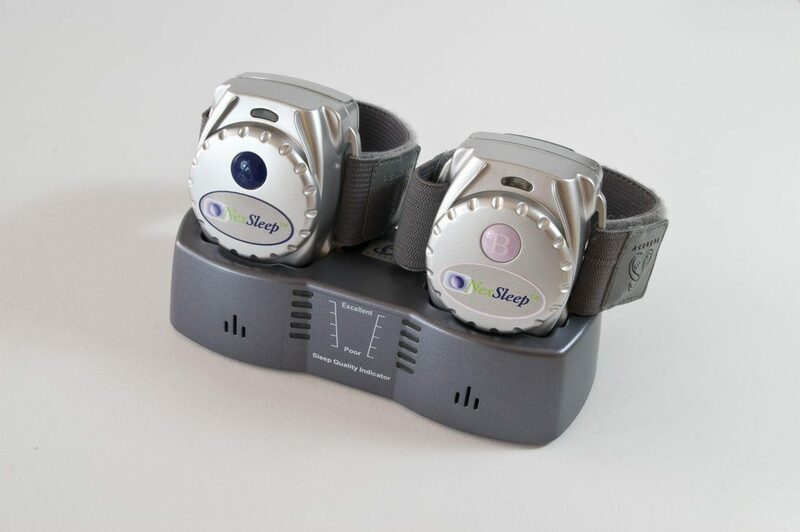 Work included design of the device and its special charger which reads unit’s data and scales sleep quality.